I get asked this question often every spring, so I’d thought I’d offer a few thoughts here on the blog. This list sticks to the (relatively) current, the books I’ve read or encountered since last May– obviously there are scores of fine books from years past every educator should consider for summer reading, but this is not that kind of list. Asterisk by names are for “full disclosure;” they are friends and colleagues, so please recognize the potential of bias. 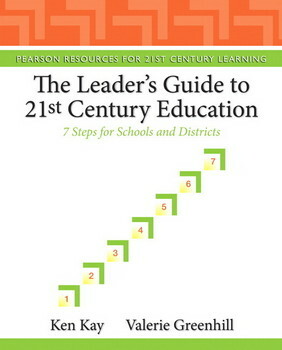 *Ken Kay, founder of Partnership for 21st century skills and edleader21, joined by his close associate *Val Greenhill, published this book last summer and it is, I think, a highly valuable guide for educational leaders. Kay and Greenhill recognize the extent to which leading learning in fast-changing times is a traveling on a journey which will never arrive finally at the destination, a journey that requires not only a vision and a strategy but a process of inclusion and an obligation for communication and collaboration. See my full review here. Highly accessible, succinct, and compelling, this book identifies great questions we should all be asking about education in the future (and the present), and offers a set of valuable steps we could all begin taking now to realign. Why would you not take the 80 minutes and $3 to read this book this summer? Using farming as metaphor for 21st century learning is funny to me, but November makes it work, and helps us to see what is new is old: that we’ve always learned best by doing things, taking care, working together, tackling real problems, generating meaningful solutions, producing and sharing. And now, with the information, resources and tools available online, this practice is more available and more meaningful than ever before. Great practical suggestions along with good inspiration. I quibble with some details: November twice offers the idea we shouldn’t try to measure creativity because it will only dampen it, and cites only Dan Pink as support: I think there is more to say about the matter than dismissing it out of hand, but this minor matter doesn’t detract from the value of November’s book as a whole. 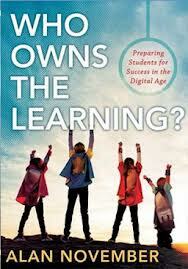 Rheingold: I’ve been raving about this book for a year, since I read in on vacation last July: I think it was certainly THE book of 2012, the one book every educator– including, by the way, everyone who is educating themselves, which ought to be, in the fast-changing 21st century, everyone– needs to read to understand the opportunities and the obligations to be a responsible, effective, digital citizen, collaborator, and contributor. It’s a bit of a heavier lift than many of the other books on this list, but it is entirely worth the effort. See full post/review here. 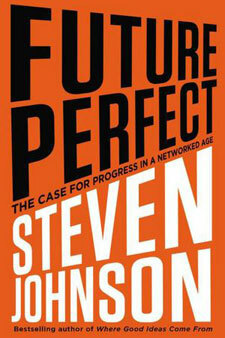 Future Perfect isn’t as good a book as Where Good Ideas Come From, but it is a breezy read, (like a long Wired magazine article) with a semi-utopian message: by connecting, sharing, co-creating, we can save the world. I’m in. Beyond the specifics of the power of the internet and Web 2.0, the general idea of networks and their power is fascinating. 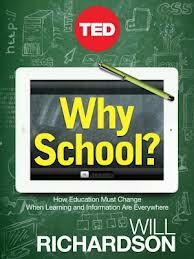 I wrote a lengthy post about the implications of the book and this message for educators here. 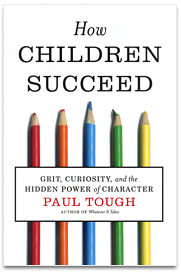 This may have been the most hyped of the books on this list in the past year (not inappropriately so)– and Tough has drawn a lot of attention by his travels visiting many independent schools and other public forums to promote his message. This is crusading journalism about who and what is really helping children grow, learn, and flourish, urging us to change the course of our children’s lives by recognizing that they need more than cognitive development: we must cultivate their emotional lives, their social skills, their learning strategies, and their character– not just for their own sake, but for their academic success in the long run. You can find my extended discussion of Tough’s book here. This short e-book has come under some fire in the past few months, and the controversy is well grounded. The success he describes having achieved hasn’t been entirely easily replicated, and there is much greater complexity in the interplay of teachers and technology than he conveys. But, you’ll smile and warm as you read of the wonders that happen when children are provided portals to the world, and you’ll ask yourself again: How well are we doing empowering kids and connecting them to the wealth of information and inspiration the web offers? *Boss and Krauss strike again– this is Suzie’s third excellent book in the past six or seven years, and the second in two years. 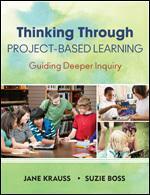 Last summer I recommended Bringing Innovation to School; now I recommend this new title to every teacher and educator seeking to advance PBL and inquiry driven learning in their schools, but want to ensure they are maintaining deepening rigor and depth of knowledge as they do. 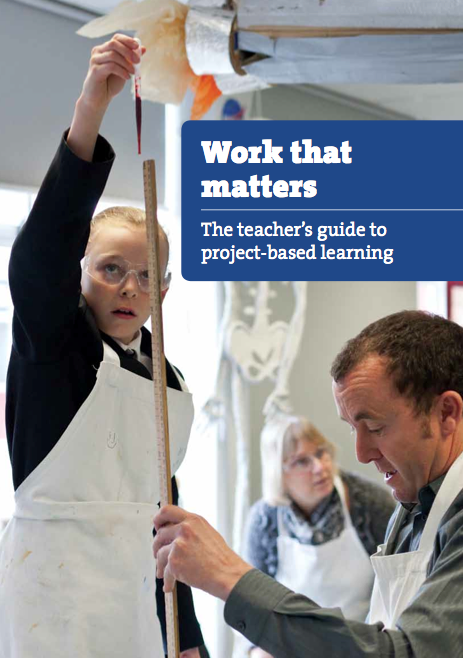 PBL isn’t about assigning a project instead of a test; it is not about having kids work in groups while teachers catch up on grading; PBL is about the teacher acting as, as is written here, “the meddler in the middle” asking provocative questions and ratcheting every student up the cognitive ladder. Susan Brookhart has emerged in the past six months as a new hero and educational/intellectual mentor for me. These two books, one published in 2010 but only read by me in last 2012, and the other published last winter, have the appearance of being a little wonky– ASCD published practical guides for beginning educators, maybe– and they do have some of that tone with lots of samples and “use this in your classroom” suggestions. But it doesn’t take too long before you recognize that there is a lot more going on here: she has an agenda to improve teaching and learning by, as Wiggins too has done, changing deeply the principles and practices of classroom assessment. 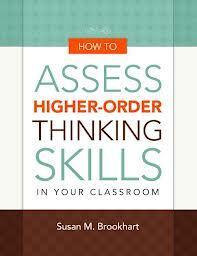 See my lengthy report on Assessing Higher Order Thinking Skills here. 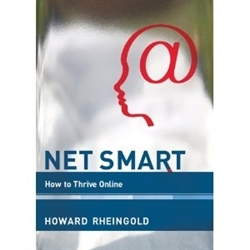 Work that Matters: This is a FREE (pdf) book, roughly sixty pages, which makes a fine addition to any summer reading list. The folks at High Tech High co-produced this, and it is a great overview to their educational philosophy and practices, and for all who aren’t able to get there to visit, or even for those who are, this is a useful substitute or supplement. High Tech High is certainly among the most important and inspirational flagships of 21st century learning, and although I can have my quibbles with certain elements, I think having at minimum a baseline understanding of their program is essential for any secondary educator in the US today. Click here for my lengthy report on this book. 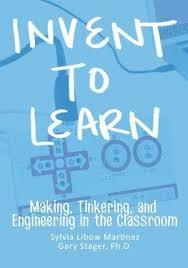 Teaching Adolescents to Become Learners. Another FREE (!) 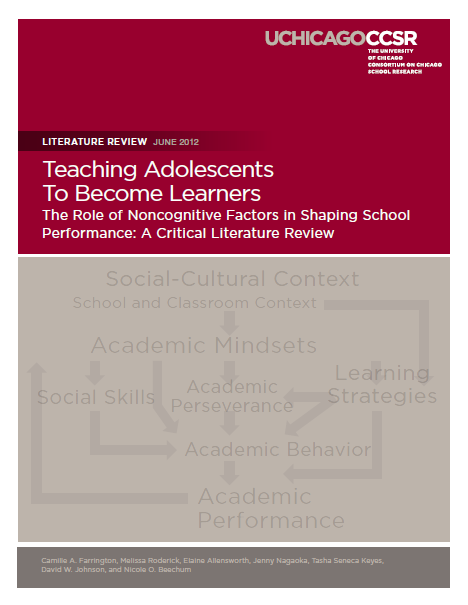 book (pdf), this is a bit more academic, a bit drier, than most of the books on this list– but it is a highly informative and very important review of what is known about what we can do to “teach adolescents to become learners”– which is, let’s face it, no small feat. (I say this as the father of a 14 year old!). This might be more pertinent for administrators and counselors than for teachers as they design programs and interventions, but it could also be very useful for teachers who want to understand better how they can and should (must) supplement their curricular instruction with the appropriate strategies for learning success. See my full report here. Stager and Martinez: Gary Stager is a gadfly with an often acerbic voice (which is inherent, perhaps, in being a gadfly), and I don’t always enjoy his tone in online communications– but this book, written with Sylvia Martinez, (which I have to say I haven’t read in entirety yet), is dynamite, and spot-on with a very exciting trend, even movement today. Learning by doing is oft-recommended, but generating the innovators of tomorrow is best supported by providing kids the inspiration, the tools, the resources, the spaces, the time, the modeling and mentoring to be tinkerers, programmers, and inventors today. This book is a valuable addition to this project. These posts are some of my favorite on any blogger’s blog simply because they point me to titles I’d never heard of before.